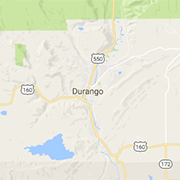 Thrift stores and second-hand stores in the Durango area. For anything funky, functional, or fun, Dunn Deal Resale leads the way by providing quality new and used items. Come get your thrift on!